Attachment refers to the ability to form emotional bonds and healthy relationships with other people. According to developmental psychologist John Bowlby, the perfect concept of attachment is the bond between a mother and an infant. Thus, we develop attachment styles during our childhood and stay with us for the lifetime. These styles influence our personality and our behavior especially our ability to become intimate with other people. Here are the attachment styles of adults and how these can affect our relationships with people. Securely attached adults were raised in a good environment where consistent emotional care is present. They already learned that the world is a safe place to live. They feel they are able to love and to be loved back. They may experience negativities in their lives before but they were emotionally strong enough to manage and overcome the struggles. This made them realize how those indifferences made them now. Thus, they are highly dependable persons, perfect for long term relationships. Secured adults are easy to get close to and to trust. This style demonstrates a healthy attachment in which their children could also grow without any attachment disorders. Avoidant adults are those individuals with a dismissing state of mind in terms of attachment. They often have unclear and non-specific childhood memories. They avoid intimate events and close affectionate involvements. As a partner, dismissing adults are most comfortable being alone, not seeking support from their partners. They always maintain emotional distance as they find difficulty in trusting anybody. Further, dismissing adults are more intellectual and successful. 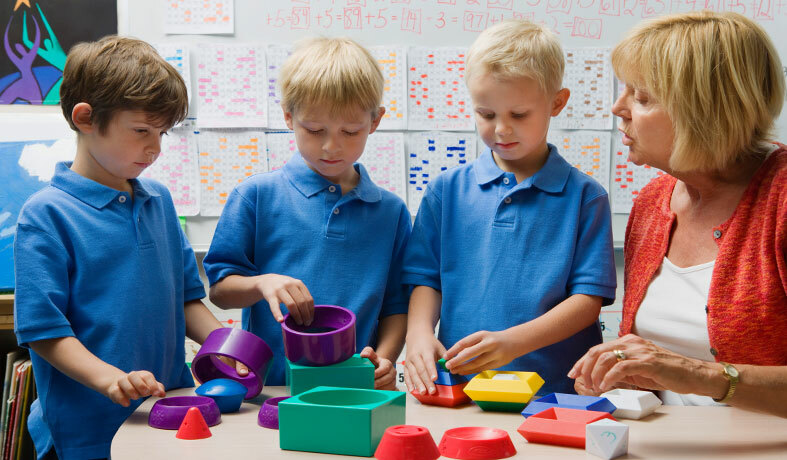 They are critical in problem-solving, setting emotions aside. Ambivalent adults follow a preoccupied style in which they are characterized by anxiety and uncertainty. They often have over-detailed stories and history of bad experienced in the past that continue to hurt them in the present. They also have parents who are inconsistent in providing care and attention, thus, they tend to be impatient, critical and argumentative. As a result of preoccupied adults, their children will likely to have ambivalent attachments with them too, because their own issues cause them to be unpredictable. Unresolved adults are those in a disorganized state. They do not have a consistent and organized approach to relationships. During their childhood, they had a history of neglect, abuse, cruelty, and loss. Their parents were either unresponsive, punitive, insensitive and inconsistent; or they grew up with no guidance from parents. As a result, they are afraid of genuine closeness. They are selfish, controlling and do always disregard the rules. They are very vulnerable to alcoholism, drug abuse and other forms of criminality including abusing their own children. Their children will also develop to become insecure, dysfunction and will most likely by similar with their parents. However, these styles of attachments may be changed in the pace of time. Secured adults may experience circumstances that may shake their lives. On the other hand, unresolved adults may undergo therapy to resolve internal issues. 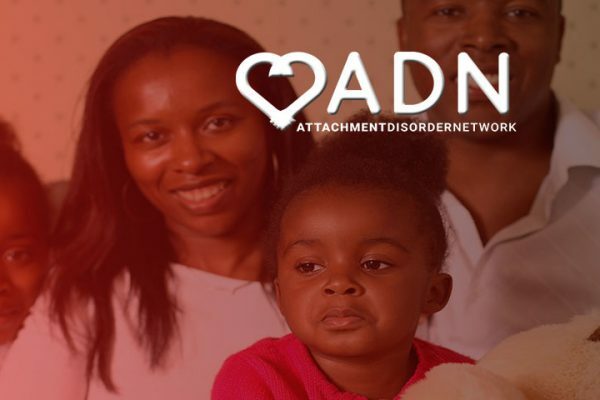 It is important that you yourself are knowledgeable about attachment disorder. Make sure that you are aware of the disorder’s signs and symptoms, causes, diagnosis, and treatment, among others. You can consult specialists or check out trusted internet sites. 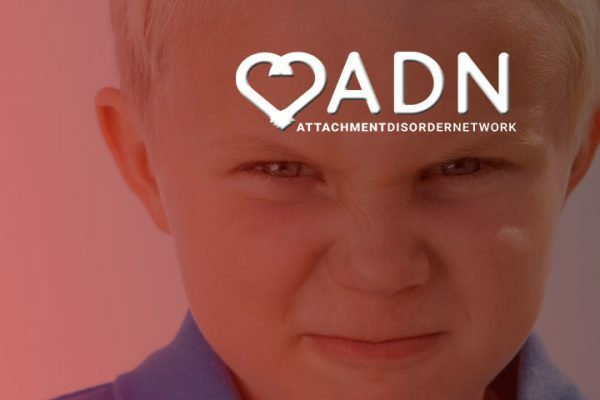 Read about some tips or some procedures that may help you in taking care of children with attachment disorder. 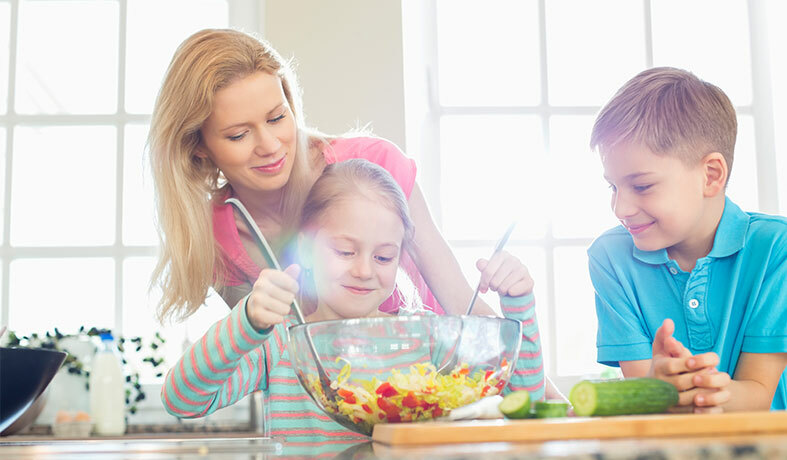 Moreover, share your knowledge to the whole family so that they can develop an understanding of the condition. Giving attention to children with an attachment disorder is full-time. It can be very exhausting, thus you’ll begin to burn out. With this, you need to take a break. You can tap you partner to take your place or you can hire a caregiver. However, remember not to hire multiple caregivers as AD children have difficulty adjusting and trusting just anybody. As much as your child needs stress management, you too deserve to practice stress management. You need to release the negative vibes and prevent the early signs of stress by doing yoga, meditation, and physical exercises. Apart from stress management, you also need time for yourself. Giving care to your child does not mean that you have to shy away from your passion. Find time to maintain your hobbies and routines. You can also engage in social gatherings and fun activities. Moreover, you can do your hobby with your child. As a human being, we should let our emotions flow freely. Sometimes, you may feel angry towards your child especially if you are so much exhausted. If you cannot control your emotions, let it be and immediately own up to your mistakes and initiate a repair. 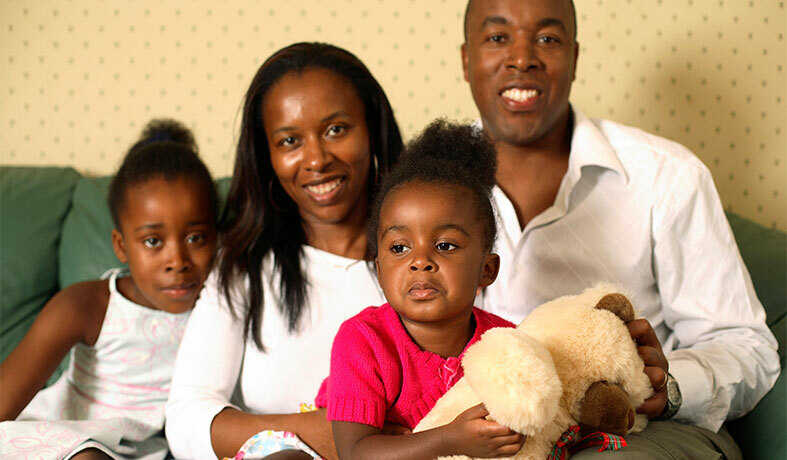 Parents aim to provide their love and care for the children. But remember, always think of yourself as well so that you can achieve your goals. You can go back to our home page by clicking here. 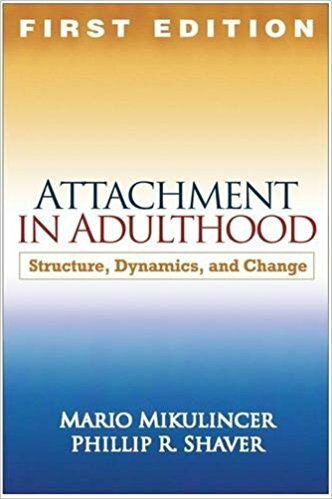 Adults and couples undergo series of destructive patterns in their lives which also destroy their attachment bonds to their partners, families and loved ones. To prevent the development of attachment disorder among couples and adults, there are specially-designed therapies to help them cope with life. Evergreen Psychotherapy Center, an institute that provides attachment treatment and training offers their custom-tailored therapy program that aims to promote positive changes for couples and adults, including new choices, perspectives, behaviors, and relationships, among others. Their program also explores areas such as conflict resolution and anger management. 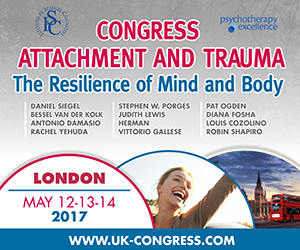 Adults who have experienced trauma in the past are more vulnerable to attachment disorders. They grew up in families in which problems were not properly addressed and resolved. Thus, this therapy will teach adults skills on how to enhance the couple’s ability to work out their differences and effectively resolve conflicts. Adults have memories of losses printed in their hearts which prevent them to move on. They need to go through a process of moving forward from grieving their childhood losses. The therapy offers an opportunity for healing and recovery. The program also allows to master the original hurts rather than re-enacting them by attacking or withdrawing. Adults are often limited to their own intellectual understanding, feeling omniscient all over matters. However, adults should listen to their feelings as these will rule their interactions and will determine their attitudes, perceptions, and judgments. The therapy provides a collaborative environment which enables couples to explore new productive behaviors. 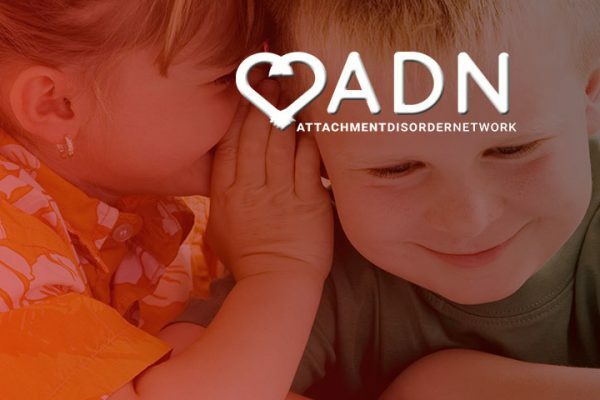 Communication plays a vital role in alleviating attachment disorders among adults. Through the therapy, couples will be able to create safe and constructive strategies for effective communication. This is practiced through sharing and listening, which increases positive patterns of interacting. Couples can be able to express their needs and be open to each other’s’ differences. Further, the program will help couples develop conflict-management and problem-solving skills. Couples should be emotionally stable to prepare them in building their family. They should learn how to be open to each other and move away from their hurtful histories. 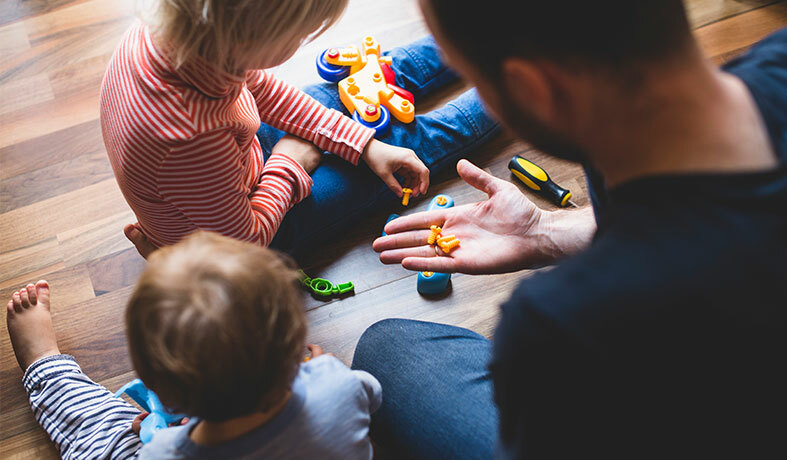 Through this, they can provide the love, care, and attention to their children so they can grow and interact normally, without fear and anxiety. 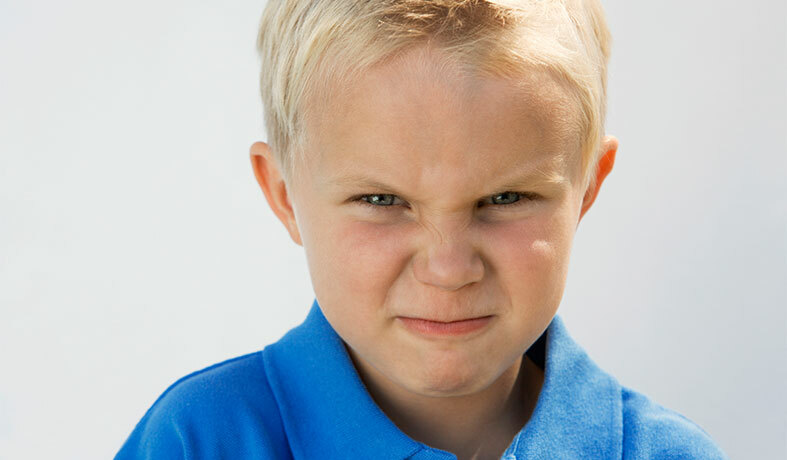 One of the signs of children with an attachment disorder is control issues and anger problems, thus, there is a tendency that they will exhibit full-blown temper outbursts at school. They may scream, shot, throw objects, and use profane and obscene language. They may also threaten someone verbally and physically. They may leave the classroom and school without permission as well. Some AD students will also display a passive-aggressive behavior in which they like to disobey and defy rules and orders. They may not pass their assignments and do their homework. During quizzes, they will skip some parts of the test or purposely answer items wrongly. 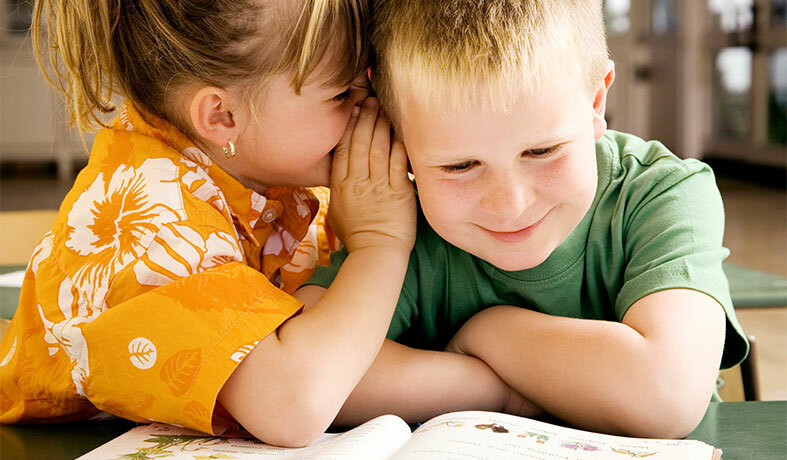 When speaking, they will answer incompletely or omit some words to make it difficult to understand. AD students do not want to appear compliant to the authority. AD students can also become annoying with their repetitive behavior. This includes asking irrelevant and excessive questions, making random noises, interrupting conversations and occurring minor infractions. They do this to express that they are not under the authority of the teacher or fellow students. Also, repetitive behavior can be ‘probes’ for AD students to send out into the environment to obtain information. 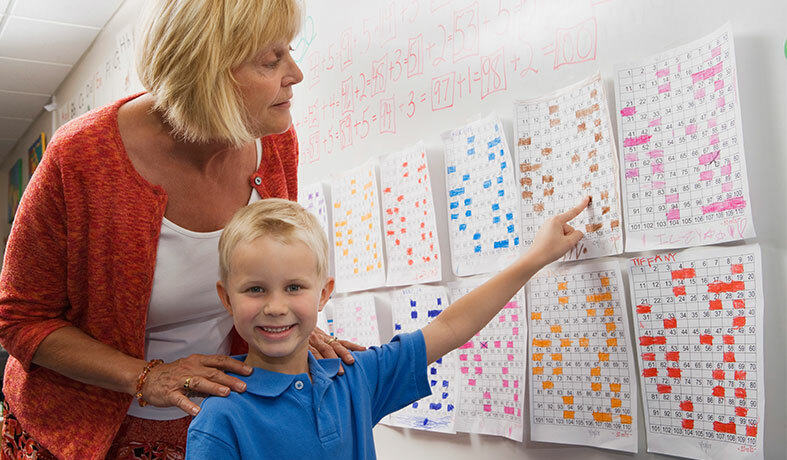 AD children can also exhibit immature behaviors in class. This includes mimicking the voice of a baby, crawling around the floor, pretending to be an animal, making sexual graphics, forcing a laugh and curling up under furniture, among others. Since they are covered with anxiety, the regressive behavior is their means of escaping from fear. AD students believe that projects and requirements are given to prove that teachers are in-charge of the class. As a response, AD students may often resort to task incompletion to show that the teacher is defeated. They are also confident that they do not need to comply with the assignment because they already know about it. Children with attachment disorder have four responses to receiving support or acknowledgment in the school setting. First, they may accept the support without overreacting. Second, they can reject the recognition outright. Third, they may distrust the support as they perceive it as a trick by the teacher or adult to overpower. Lastly, sabotage their performance to contract the praise. AD students intentionally do this to appear like they are immune to praise and support. With this, educators should be patient and understanding in accommodating students with attachment disorder. They should consider that these children are looking for special attention that is not provided to them at home. 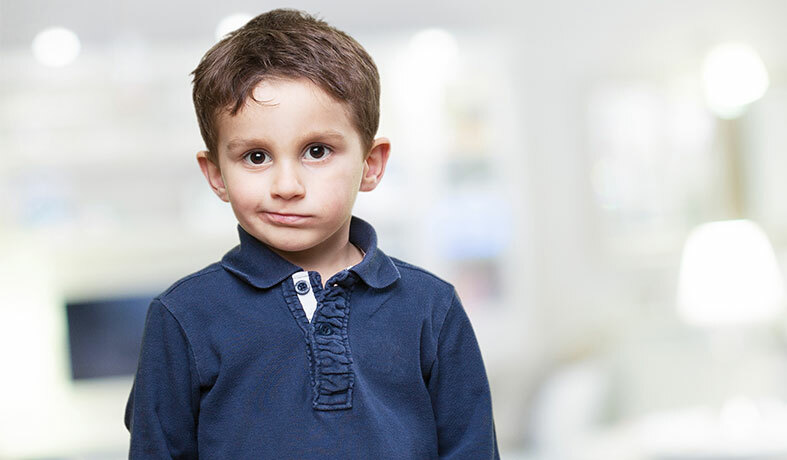 One of the most evident signs that a child has attachment disorder is the lack of eye contact. These individuals could not look straight in the eyes of the person they are talking to. It is either they bow their heads down or they look in different directions. In short, they do not want eye contact. RAD children lack control of themselves. They are often careless and disobedient. They often engage in arguments. Moreover, they like breaking the rules. Apparently, attachment disorder makes children socially detached. They have trust issues. They do not want to make friends or at least start relationships with people. They dislike group discussions, forums and anything that involves being in a circle of people. Apart from being defiant, they also get mad very easily. Since they do not have control of their emotions, they resort to tantrums or through manipulative, passive-aggressive behavior. Further, some children with RAD express their anger through giving high five that hurts or super tight hugs. To avoid lengthy conversations, children with attachment disorder often lie despite obvious reasons. One example is that when these children are asked about their day and they respond that it went fine even if they had a bad day. Children who acquire attachment disorder because of their experience of physical abuses often turn violent, cruel and destructive. It may be evident the way they like destroying their toys or any other things. Some are also cruel to animals and plants. Because some of them have not experienced genuine care, they also have difficulty expressing care and affection. It is reciprocal to the idea that they do not want attention and love. Thus, they do not have an idea how to be expressive. They have a very poor conscience and are weak in determining between right and wrong. Thus, they tend to side the wrong doings. They do not want to feel the credit and the fulfillment for doing well. Children with attachment disorder grew up without feeling loved by their parents. They believe that their parents hate them. In return, they are not affectionate with their parents. Most of them also turn rebellious to their parents. If you see these symptoms to your children, immediately seek professional help.